Construction Litigation | Geraghty, Dougherty & Stockman, P.A. 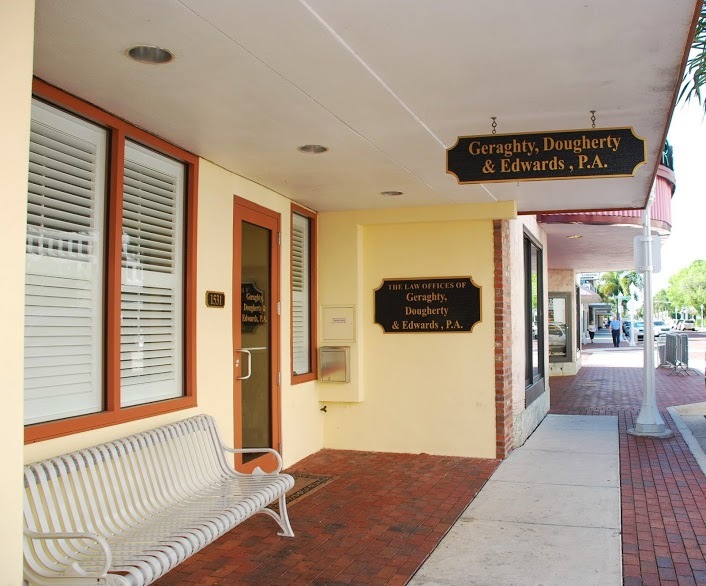 The attorneys at Geraghty, Dougherty & Stockman represent a wide range of participants in the construction industry. Our firm represents owners, developers, associations, contractors, subcontractors, and design professionals in a variety of construction contexts. Whether it involves contractual disputes, demands for arbitration, prosecuting or defending mechanic’s liens, prosecuting or defending contract claims involving defective work, or prosecuting or defending claims alleging professional negligence, our firm can provide assistance to you in this evolving industry. If you have questions about a contract, need assistance in negotiating a contract, or need to pursue potential claims arising out of a breach of contract, our firm is here to walk you through this process. Please give us a call to see if we can be of assistance for your construction related needs.